Get access to all the yardfarming tools you need…without breaking the bank! Starting out as a yardfarmer can be costly if you don’t have any of the tools needed to get started. Luckily, with Local Tools you are able to borrow tools from a lending library in your area. The Local Tools website has a map and database of trusted tool lending libraries across the country. You will have access to shovels, wheelbarrows, rakes, pruners, hoes, and pretty much any other tool that you can think of that would help with your yardfarming project. Most libraries require you to sign an agreement and waiver and will then allow you to borrow the tools for a specified period of time. 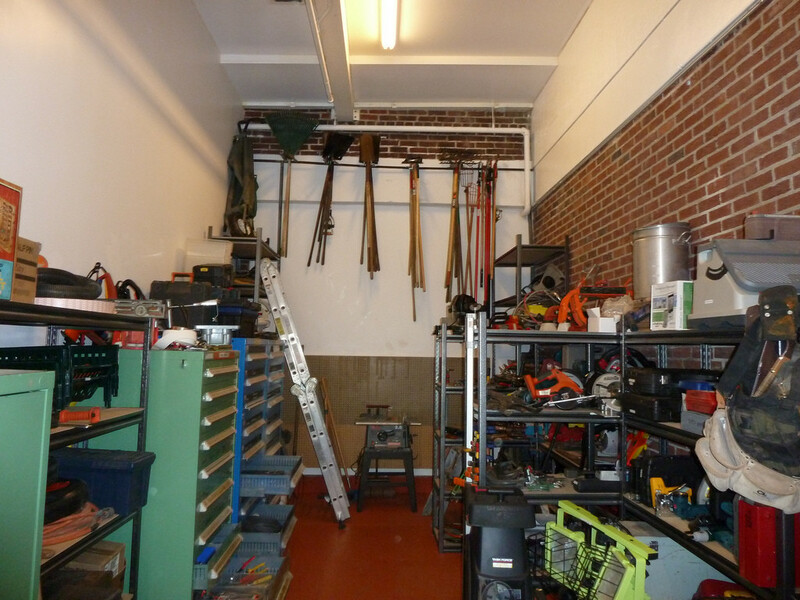 Some tool lenders may specify a borrowing time of just a couple of days or up to a week, like the Solana Center Tool Library in San Diego County. Others allow for longer periods of several weeks or even an entire year like the HandsOn New Orleans Tool Lending Library, but for the longer lending periods you may have to rent the tools—$100 per year for this particular library. Purchasing your own tools can easily reach that amount, however, so it is worth looking into renting tools for long term use. Search Local Tools to find a tool library in your area. Also, be sure to check out our previous blog post on yardsharing if you don’t have your own land to yardfarm!